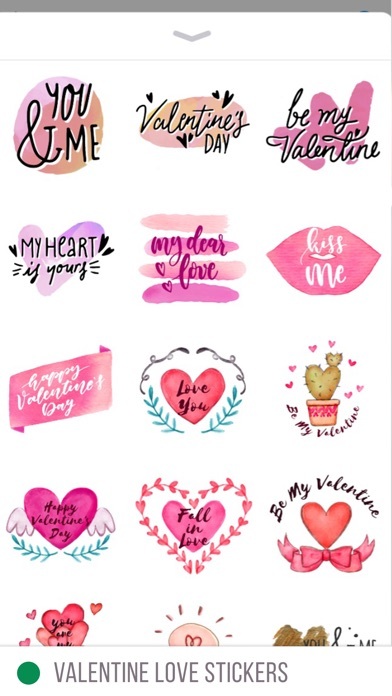 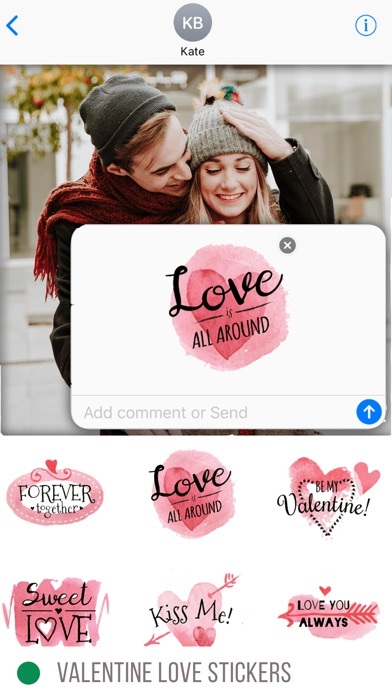 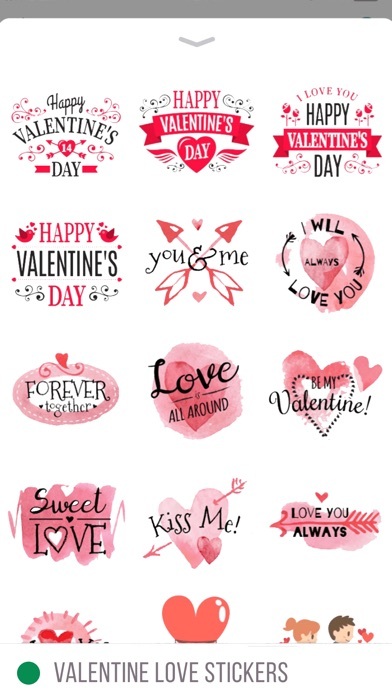 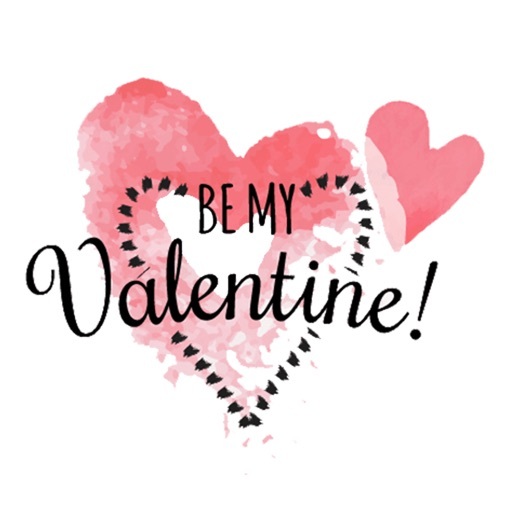 Happy Valentine day, make your valentine more special, create the best Valentine chats more beautiful by adding these Valentine stickers in your Messages. 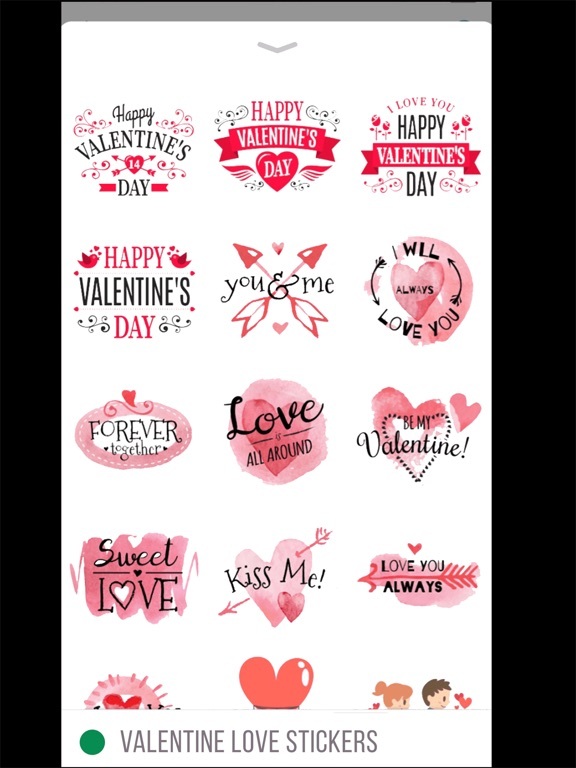 =>Valentine Stickers Sent to Your love. 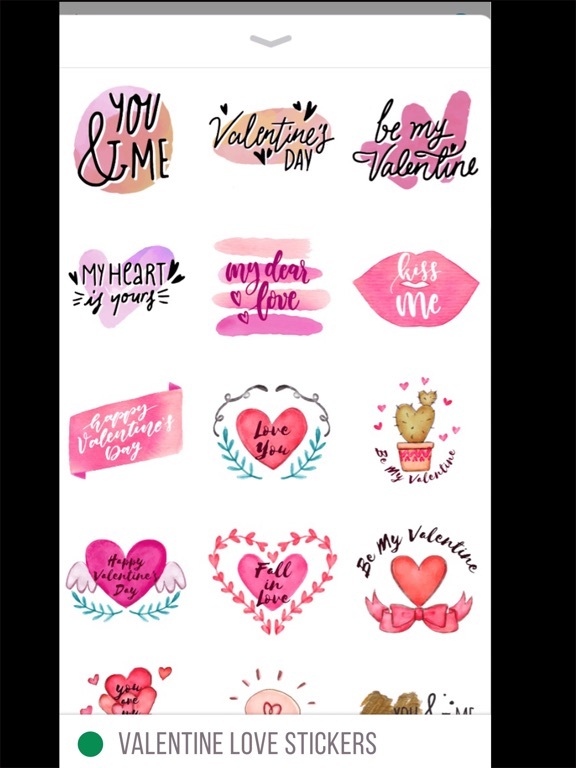 ¤ Most unique lovely stickers to use.